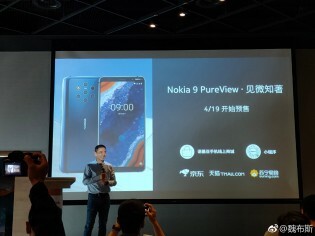 The Nokia 9 PureView will be available in China starting on April 19 (that’s this Friday). 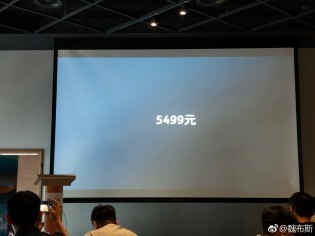 It will cost CNY 5,500 – $820/€725 – which is strangely higher than the price in the West. There’s no upgrade in memory, the models pack 6GB of RAM and 128GB storage as usual. You can read our review and watch the video review for details on the Nokia 9 and its one of a kind camera. It’s not a bad phone, but at that price we suspect it won’t find much success in China. HMD could have at least thrown in a pair of True Wireless Earbuds.